The Tamil Nadu Advance Ruling Authority (ARA) has said tyre major MRF may avail of input tax credit only to the extent of the value of the invoice in question, not on the discounts offered by vendors on interface software. In the MRF case, the company intended subscribing to an online platform, C2FO, which would connect the buyer with vendors. Those of the latter that are registered with the e-platform place a discount offer, either annual percentage rate or a flat discount, to receive early payment. Invoices for discount are picked up by the software algorithm, based on which the discount offers can be varied. MRF approached the ARA to check if it legally could avail of the input tax credit on the entire GST charged on the supply of invoice. Or if a proportionate reversal of the tax was required if the vendor gave a post-purchase discount, based on their early payment. The ARA said the company can avail of the input tax credit only to the extent of the invoice value raised by the suppliers, less the discounts as given by the C2FO software. If input tax credit was taken on the full amount, it should reverse the difference, the order from Manasa Gangotri Kata and S Vijayakumar said. An expert says companies currently issue a commercial credit note (one without GST adjustment) for price adjustments in scenarios like a post-supply discount. In such a case, the companies would have discharged GST on the full value of supply. 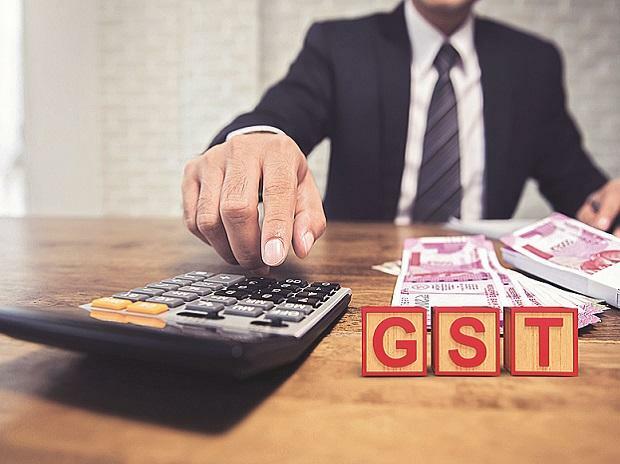 In the case of MRF, the ARA has said that even though GST is paid on the full value, proportionate credit (as much as pertains to the GST applicable on the value of the commercial credit note) would not be available to the recipient of supply.